The much-awaited model of OnePlus: OnePlus 6T was launched a month back. 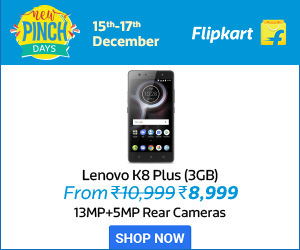 Continuing with the trend of offering something new and innovative at very competitive prices, the manufacturer brought an under-display fingerprint sensor this time. The technology is completely new and hence in its nascent stage. As of now, the sensor is nowhere as fast as the conventional fingerprint scanners, but then it’s still in its first generation in mobiles. It is certain that the technology will evolve and this will become a common feature soon in the upcoming mobiles. 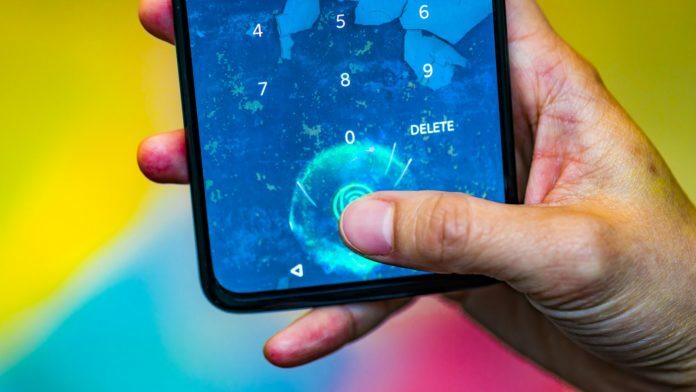 If you are an owner of OnePlus 6T and want to customize the graphics and animations of this fingerprint scanner, you are in for a luck. All you need is MGxFingerPrint Animation Changer. 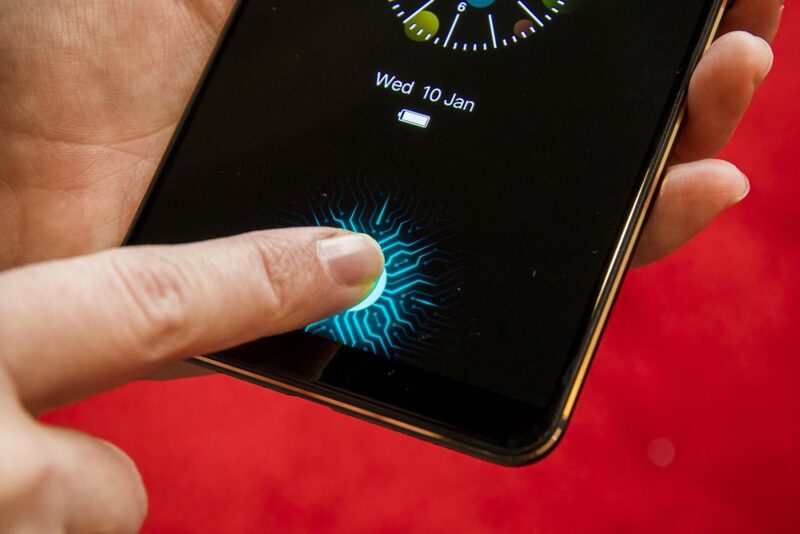 If you place a finger on the under-display fingerprint sensor, you will see the area animating by default in a bright color, which indicates that it’s working. Now if you want to change the color of this animation, there is a Substratum theme, which specifically works for OnePlus 6T by changing the animation color to Fuchsia Pink. But, there is a catch if you are using the Substratum theme. You will have to unlock the bootloader and root your device. This is because the Substratum themes no longer work until the device is rooted since the release of Android 9 Pie. As of now, using this theme has some limitations, the foremost being only one color: Fuchsia Pink is available though the developer has promised to add more colors soon. The green light that is under the finger doesn’t change and it’s only the animation around the finger that changes color. 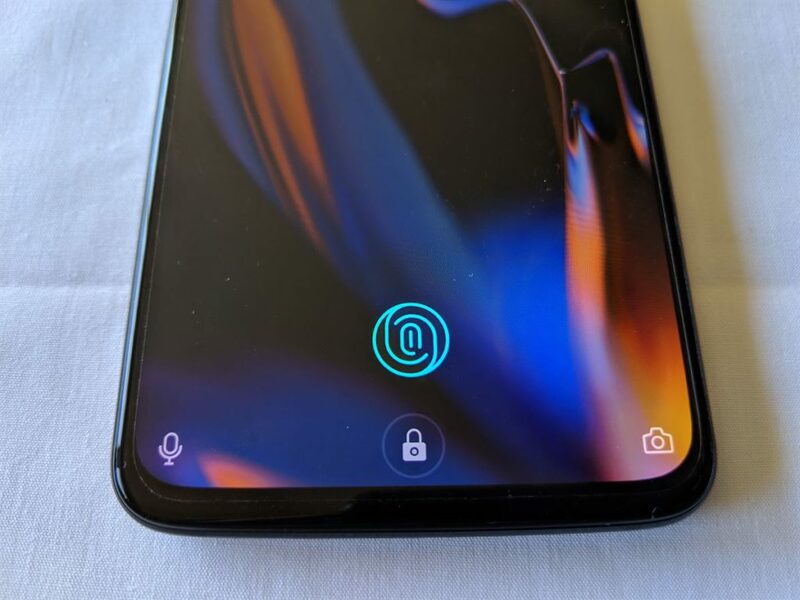 It’s pretty exciting to place a finger on OnePlus 6T’s display to unlock it or to open a password manager. As the expectations of the users are never ending so are the efforts of the developers to address them. We hope to see more mods coming out for the device in the near future.